Essex – Leslie Kusulas, age 74, passed away on Monday January 21st., 2019 in her Essex home of a heart attack suddenly. She was born at the Quantico military base in Virginia to Ralph Waldo Shugert and Julia Shugert, their only child. Proud of her Dutch heritage as well as the English and German side. She as a D.O.R. (Daughter of the Revolutionary War) and had family ties to greats like: Ralph Waldo Emerson and accomplished Equestrrian Tommy Hitchcock, her family was here since 1652. Leslie was accomplished from a young age as a spelling bee champion, singer and passionate equestrian. She rode on and off throughout her life, but really enjoyed her teenage years with her friend Pat and her trusted mare, Apache. She even had a small bedroom in the barn with a dutch door to her horse where she would camp out with her. She was raised in Hamburg, NY. She received a full academic scholarship to college where she spent a year before moving to NYC where she met John, her husband whom she spent 52 years with. She worked for the airlines, was an executive at Burlington Industries in Manhattan and later worked at CitiBank for many years. She loved going out with close friends and was a excellent dancer with John. She loved fashion, history, literature, art, classical music, old movies and operas. She cherished her home in Glen Cove, NY and enjoyed decorating it especially at Christmas. She raised the bar as a mother and homemaker. She loved all animals big and small and passed that on to her only child Margo. She was a role model, hardworking and disciplined, all while always being beautiful inside and out in a humble manner. Many people always described her as a “Lady”. She was the life and love of her husband John. She was elegant and practical which she passed onto her granddaughter Lyla McGrath, age 7, and her sweetness to her grandson Oliver McGrath, age 3. She loved getting them outfits and snuggly toys. She was thoughtful, giving, kind, selfless, cultured and incredibly intelligent. She was patriotic and just. She is survived by her husband John Kusulas, her daughter Margo Kusulas McGrath and her son-in-law Jared McGrath, her grandchildren: Lyla Emerson McGrath and Oliver John McGrath, her dog Mia as well as her beloved sisters-in-law: Stephanie Filipakis and Jeanne Rizoglu along with their families, nieces and nephews. A funeral service will be held Wednesday January 30th. 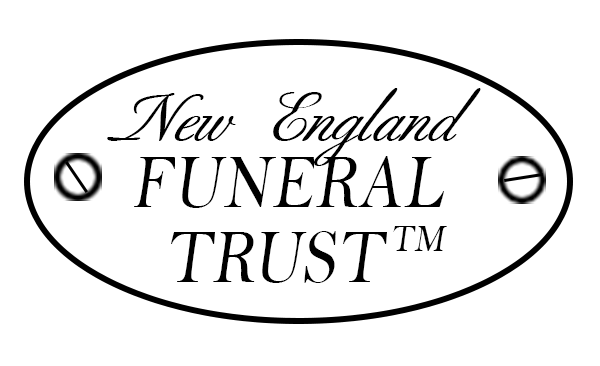 at 2:00 P.M. in the Morris Funeral Home 45 North Main Street, Ipswich. Visiting hours will be Wednesday January 30th. from 1:00 to 3:00 P.M. in the funeral home, relatives and friends are respectfully invited. In lieu of flowers please make a donation to: the Cape Ann Animal Aid 4 Paws Lane Gloucester, MA 01930. To send a condolence to the Kusulas please go to: MorrisFH.com .